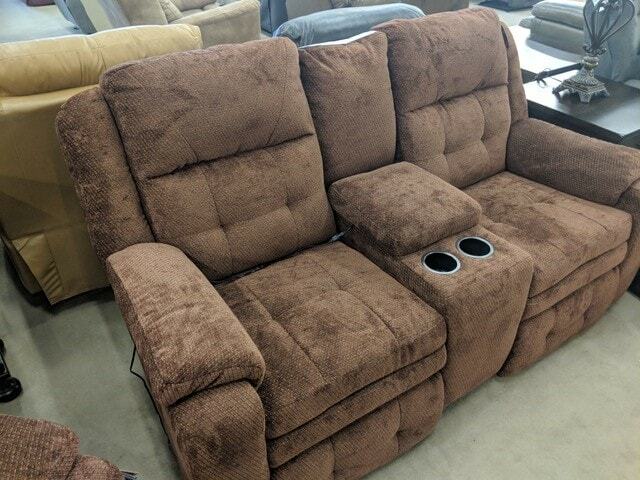 This Inspire Power Reclining Console Sofa by Southern Motion is part of a set. 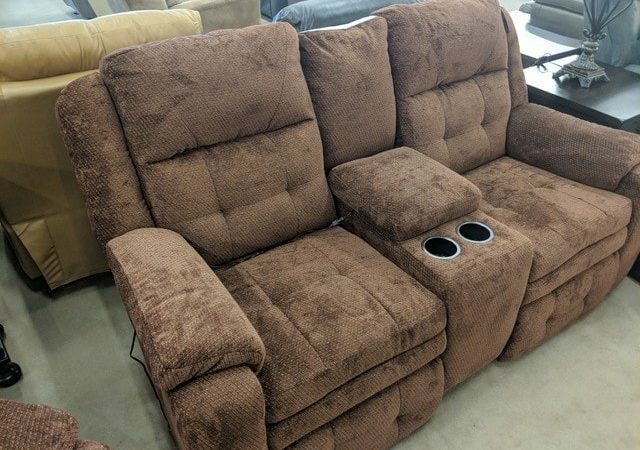 It includes a Power Recliner. To purchase, please call make appointment with Mark or Mike by calling 724-643-4400. It is located at AK Nahas, 1108 Midland Beaver Rd., Industry PA 15052.